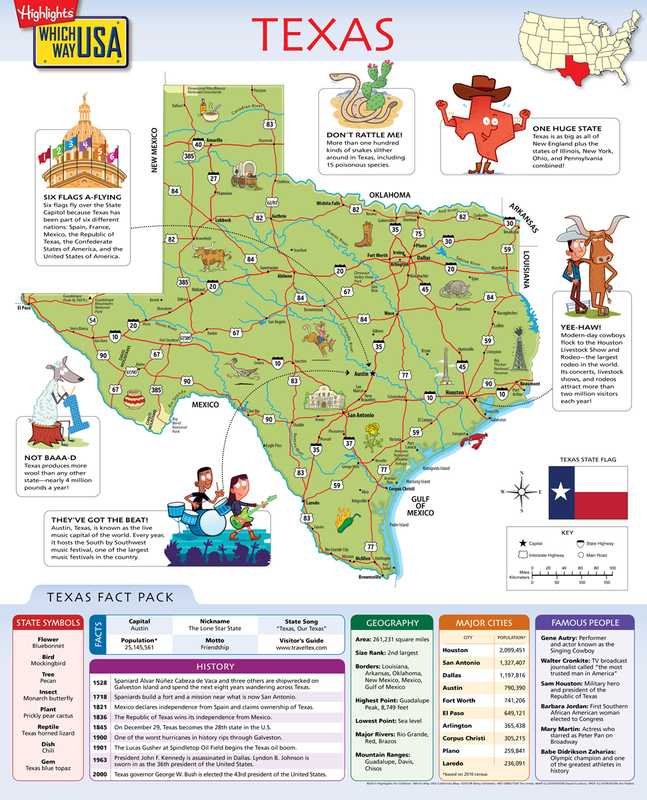 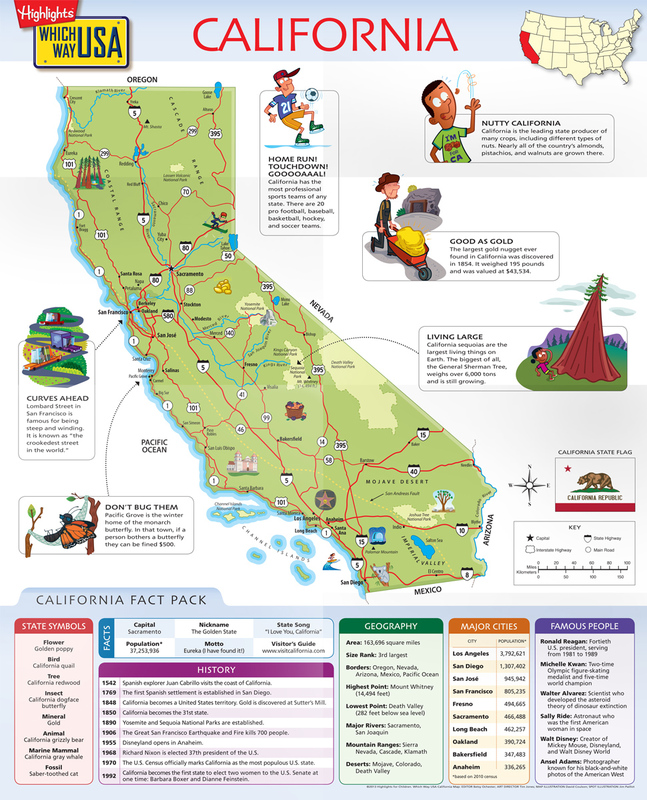 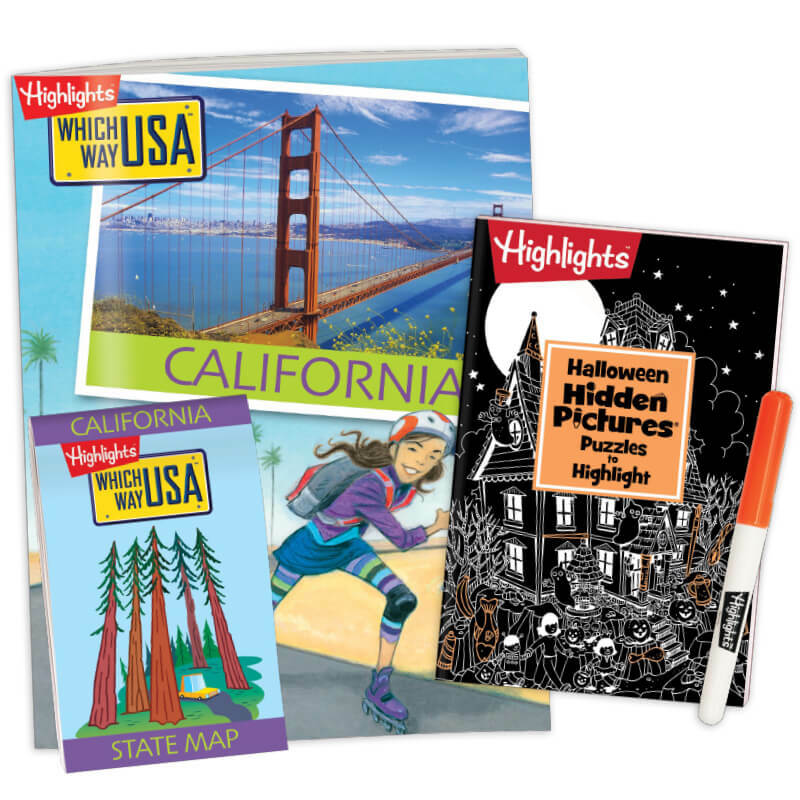 Exclusively from the Fun with a Purpose™ experts at Highlights, Which Way USA takes your child on a state-by-state adventure through the most exciting locations in America. 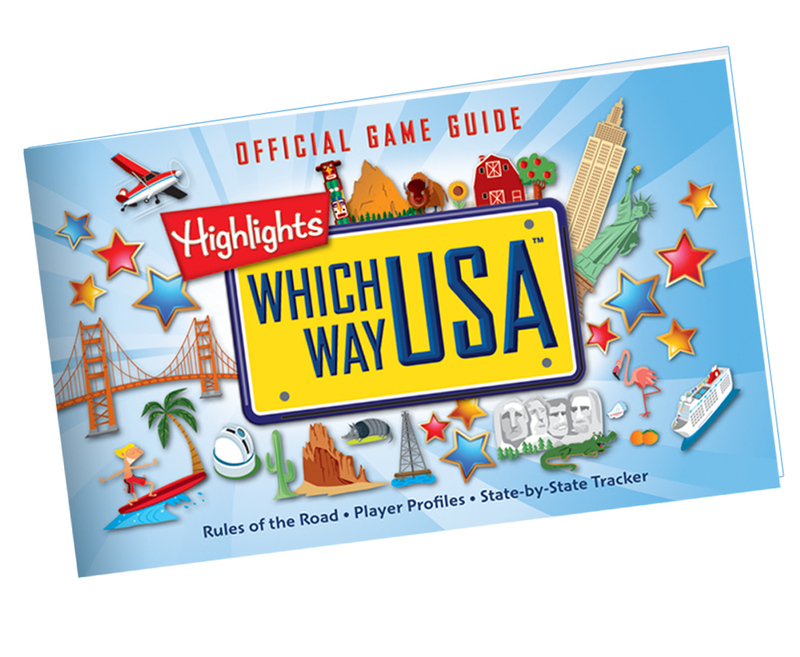 When you order WHICH WAY USA™ Club today, we’ll send you your first State Set for just $7.95, plus FREE shipping and handling. 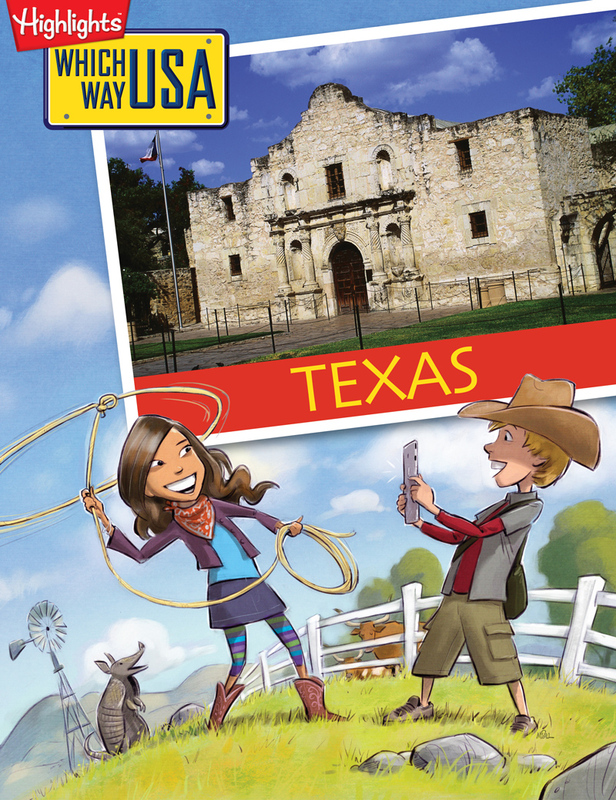 We’ll also include a second State Set plus bonus Game Guide Travel Journal and Key-Tag Ring FREE! 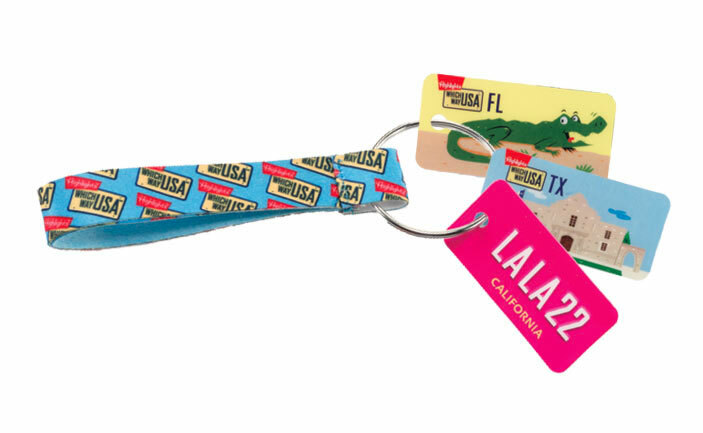 We’ll then send 2 State Sets about every three weeks for just $7.95 per State Set, plus $2.98 shipping and handling, conveniently charged to your credit card.